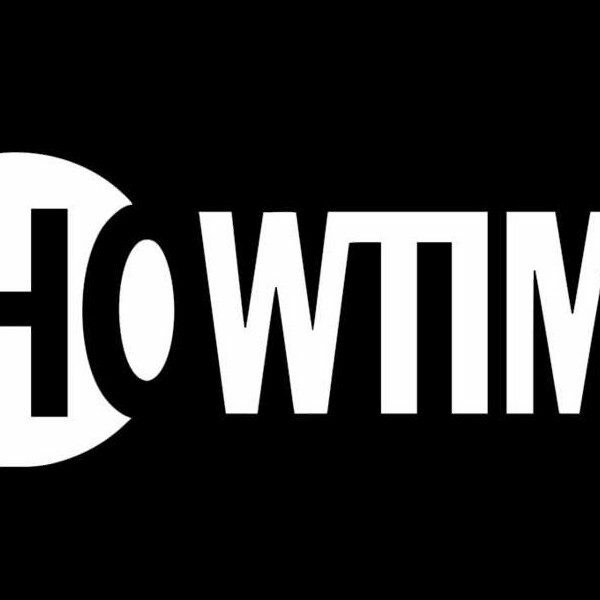 Showtimes’ upcoming eight-episode drama depicting the scandalous turn of Roger Ailes from media mogul to outed-assailant has just added four new members to the cast of real-life characters. Perhaps the most shocking name of them all: Seth MacFarlane. One of the biggest cases of sexual assault held within the public eye in the past two years was that of Roger Ailes, the late CEO of Fox News. After being outed by one of his victims, a flurry of others came forward, leading to a scandal that rocked the media (including his own network) for weeks on end. The Showtime drama is set to depict the process of Ailes’ being evaluated both publicly and legally, as well as a few moments from his life before the event. Ailes himself will be played by Russell Crowe (Gladiator, Les Miserables, Noah) in the series. Although not an extensive TV actor, Crowe has numerous film roles under his belt that have helped to define him as a household name and Oscar winner. 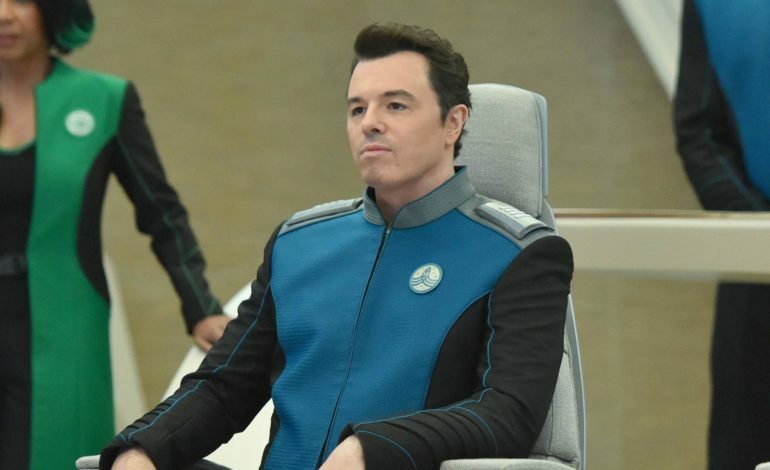 Alongside Crowe will be Seth MacFarlane (The Orville, Family Guy) as Brian Lewis, who once was chief of PR for the network. This is a slightly surprising casting decision given MacFarlane’s mostly-comedic roles in the past. However, MacFarlane has proven himself to be incredibly talented time and time again, leaving nothing too far out of his realm of possibility. Sienna Miller will portray Beth Ailes, the wife of Roger who was also a journalist and mother to their one son. Beth Ailes is largely known for her continued support of her husband after allegations of his misconduct surfaced and grew in number, making the role quite controversial. Miller is known for several film roles including those in American Sniper, Burnt, and The Lost City of Z.
Simon McBurney (Allied, The Theory of Everything) will also hold a regular role in the series as Rupert Murdoch, the man who hired Ailes to the Fox News company. Also cast are Annabelle Wallis (Peaky Blinders, Annabelle, The Mummy) who will portray Laurie Luhn, a Fox employee who came forward as having been assaulted by Ailes continuously for two decades. Naomi Watts (King Kong, 21 Grams, Birdman) is also attached to the program in the role of Gretchen Carlson, the well-known former-anchor of Fox News who, like Laurie, came forward with allegations against her boss.